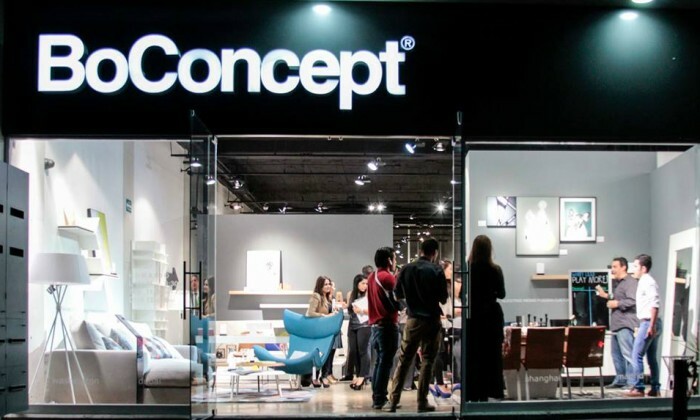 The Hong Kong branch of Danish furniture chain BoConcept has handed digital marketing duties to MWI, a marketing services group founded by Joshua Steimle. Under the deal MWI will provide SEO, online PR and content marketing services for the retailer, which opened its doors on Wyndham Street at the end of 2013 to provide high end home furnishings and interior design services. Locally the store operates as a franchise owned and managed by Aussco Living. “We chose MWI because we have specific targets we want to hit in terms of website visitors and MWI presented the most comprehensive plan for hitting those goals,” said Aussco Living’s Aaron Chin. “We’re honored to have been chosen to work with a recognized brand like BoConcept,” said Steimle, CEO of MWI. “The creation of dynamic virtual characters provides a new way to engage with our customers and offers an opportunity for Landmark..